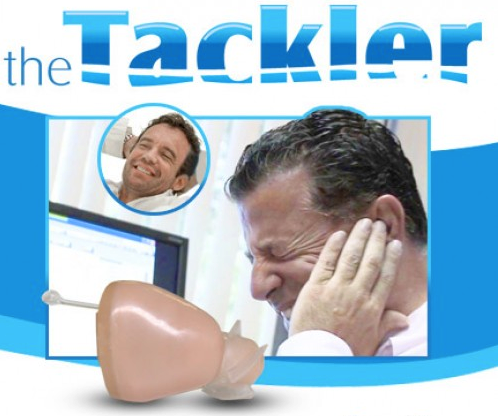 Thank you for visiting the online home of The Tackler LLC of Tempe, AZ. 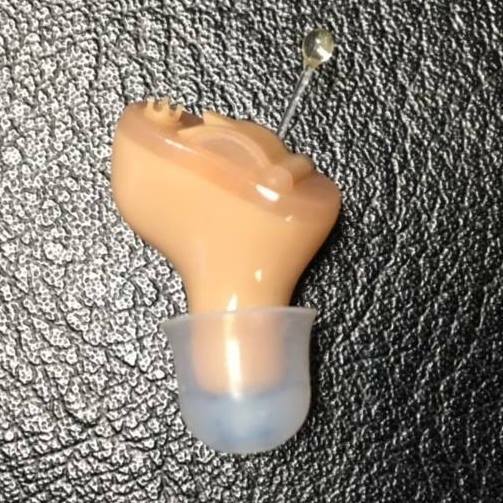 We your only source online for buying The Tackler device, a masking device that is right for hearing problems such as tinnitus. We ship nationwide. Call us to place an order or to inquire about our pricing. You can also fill out the form provided below for more details. We will get back to you as soon as possible.